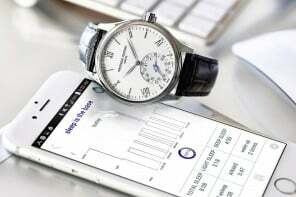 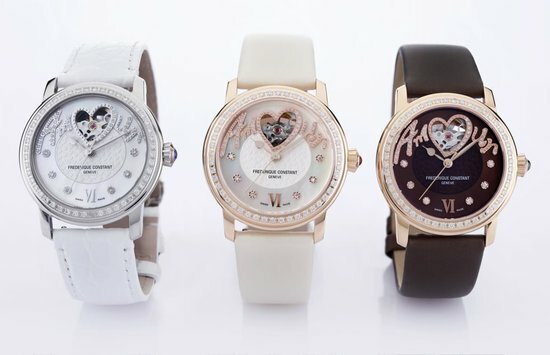 Geneva-based Swiss watch manufacturer Frederique Constant has introduced their new timepiece from their Runabout collection. 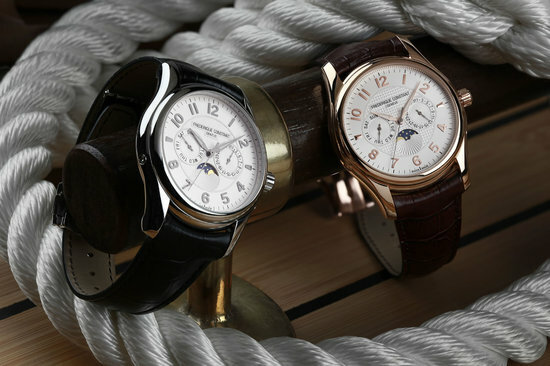 The Runabout Moonphase watch is available in a limited quantity of only 1,888 pieces. 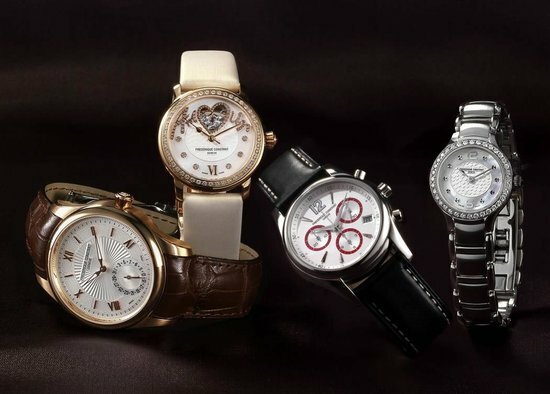 The watch is 43 mm in diameter and is available in stainless steel or rose gold plated. 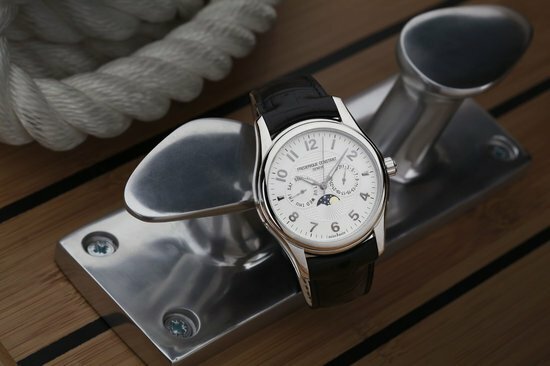 Inspired by the Runabout yachts, the watches have silver dials and guilloche decoration at the center. 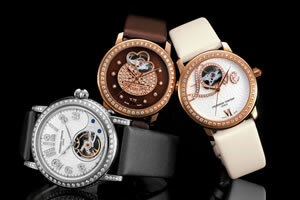 It’s water resistant up to 100 meters and has power reserve of up to 42 hour. 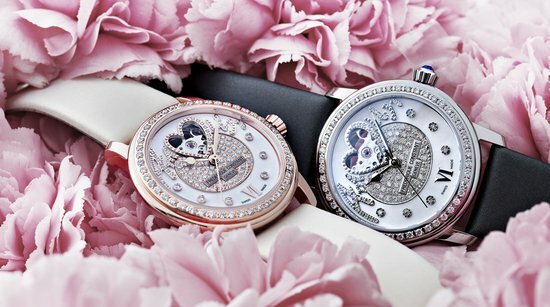 The sapphire display back and the hand-applied Arabic indexes are worth mentioning. 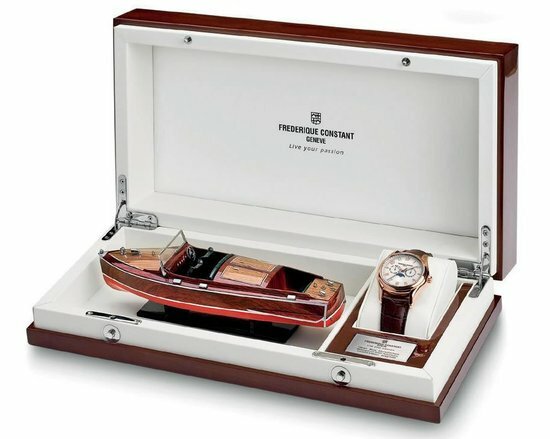 Each watch will be showcased in a lavish, handmade wooden gift box and is paired up with a miniature Runabout boat that highlights tradition and class. 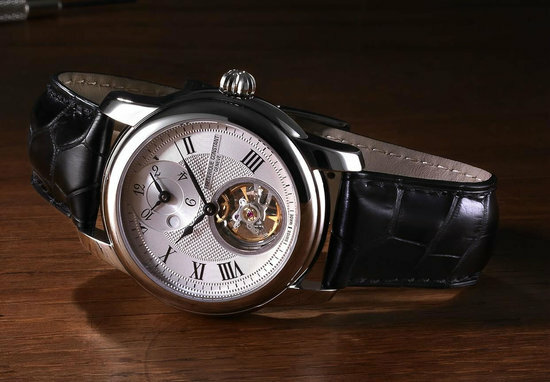 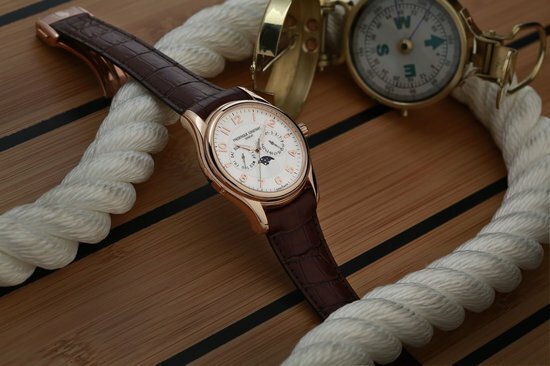 Frederique Constant will promote their Runabout collection at the 39th annual Lake Tahoe Concours d’Elegance Wooden Boat Show, in California on August 12th & 13th 2011 of which they are the official sponsor.